This entry was posted on September 16, 2014 by Phoebe Darqueling. 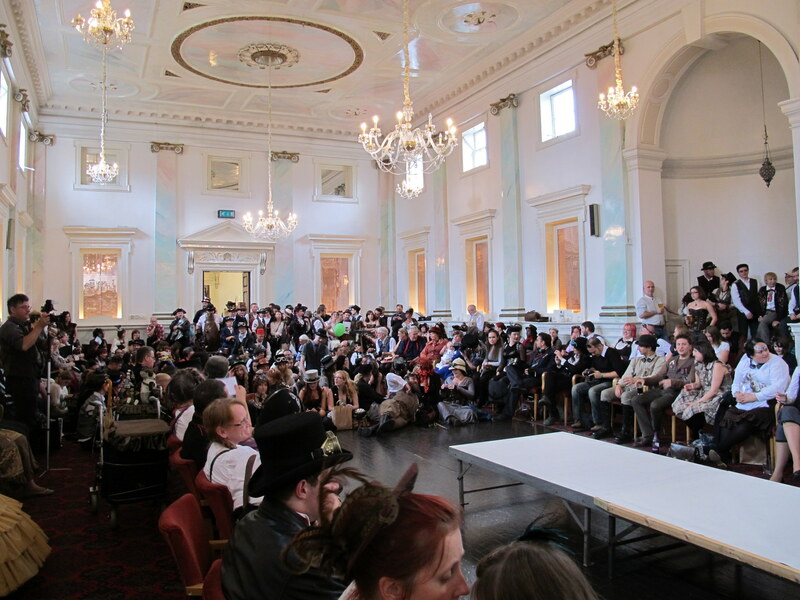 It was filed under Conventions and Special Events, Steam Tour, Steampunk You Can Wear, Travel and was tagged with cosplay, Costumes, England, steam punk, Steampunk, Travel, Victorian, Victorian era, Weekend at the Asylum. Thank you so much for sharing this great experience!